Our Day Early Learning preschool program provides hands-on learning activities that will spark your child’s interest and curiosity. Within our classrooms and with the support of teachers, your child will develop and practice the social skills important for future success. All Day Early Learning preschool classrooms utilize The Creative Curriculum, a research-based early child care and education curriculum. 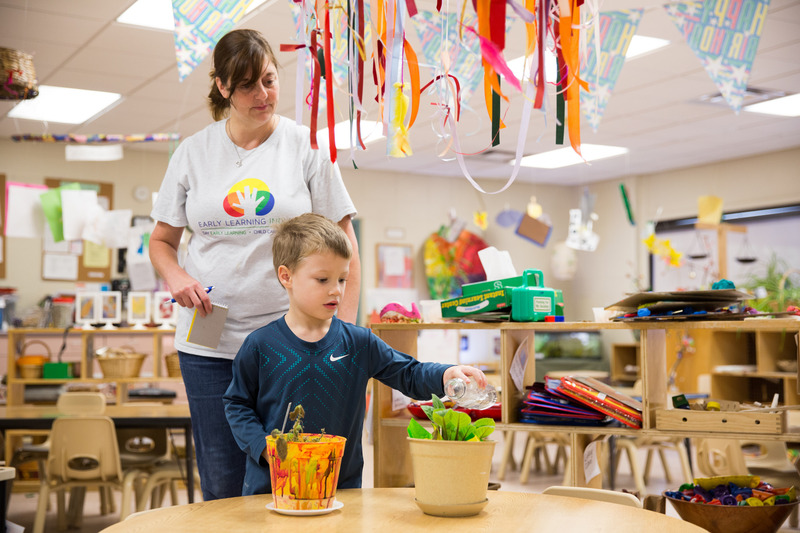 The learning objectives of this curriculum are aligned with Indiana’s Early Learning Foundations and include child-focused activities that address language & literacy, math, science, social-emotional, and physical development. Your child’s classroom will have an individualized lesson plan posted every week. Each activity on the lesson plan is purposeful and intentionally planned based on the teachers’ observations of each child in the classroom. Help children listen to and follow simple multi-step directions. 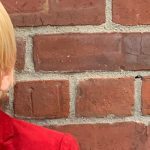 Model and teach children how to ask questions. Teach children how to hold a book and turn the pages from left to right. Read together in library area and during group time. Sing songs with rhyming and repetition that builds vocabulary and encourage phonological awareness. Describe things and have conversations that help increase communication skills and vocabulary. Preschoolers discover mathematical relationships every day when they notice how things are similar or different, sort and match objects, talk about numbers, count, explore shapes, and describe patterns. Sing songs, finger-plays and nursery rhymes that include numbers. Use mathematical language, such as large/small, under/over, up/down to describe position and location. Provide toys that engage children in exploring size and shape, such as blocks. Provide tools that allow them to measure objects such as scales, rulers, measuring tapes, clocks, timers, and measuring cups. Count with children and touch each object as they count. Life science is learning about living things and preschoolers are fascinated by people, animals and plants. Provide magnifying glasses to explore objects. Plant seeds and water plants with children. Ask children to compare different types of leaves and objects found in nature. Read non-fiction books about pets, plants, bodies, water, etc. An important aspect of a child’s development is learning how to interact with peers and how to express their emotions in a positive way. Provide children with opportunities to lead and gain a sense of independence through classroom jobs and making choices throughout their day. Read books that are related to helping children describe and understand their feelings. Model appropriate interactions and help children develop the language to express their emotions. 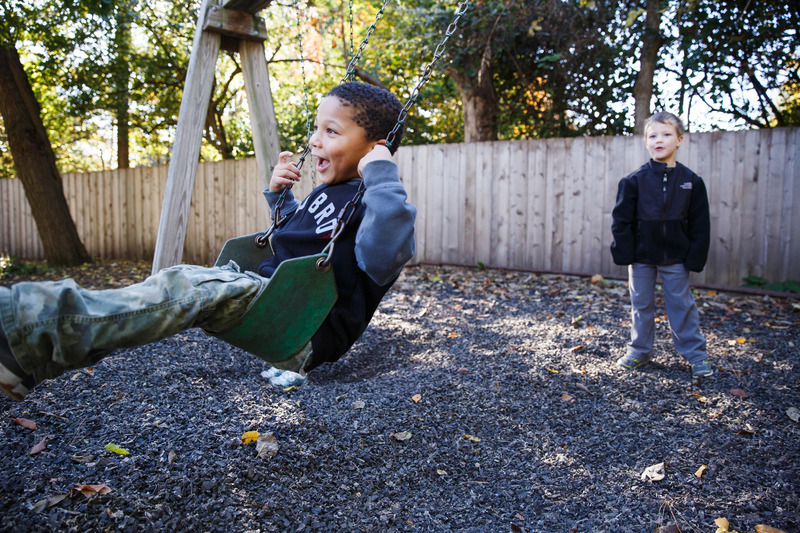 Playing outdoors every day is essential for children’s health and wellbeing. Provide balls, bean bags and materials for children to roll, throw, bounce, and catch. Encourage children to collect, dump, and fill small objects, whether they are natural materials like leaves, seeds, shells, and rocks or they are toys to bring outdoors. Teach children how to garden and plant seeds or care for plants. 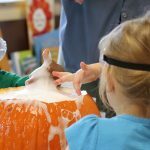 In the preschool classroom, you will see learning centers stocked with materials that are intentionally placed to encourage purposeful and engaging play. Dramatic play, library, blocks, creative arts, science, math, and sensory experiences are all offered to children daily. Day Early Learning preschool teachers continue to build on the strong social-emotional foundation that starts in our infant classrooms. Teachers engage in play with children, support each child’s growing independence and peer relationships and help children brainstorm ideas about things they are interested in or want to learn more about. 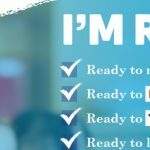 Day Early Learning teachers are education professionals with either a bachelor’s or associates degree in early childhood education or have or are working towards the Child Development Associate (CDA) credential. Because lifelong learning is central to our work, teachers continue their education through regular trainings. Additionally, Day Early Learning Quality Coaches work with each teacher in individual classrooms to enhance teaching skills. All teachers undergo a screening and background check prior to employment. At Day Early Learning, we believe in the importance of regularly assessing each child’s growth and development in order to tailor our lessons and activities to the needs of each individual child. 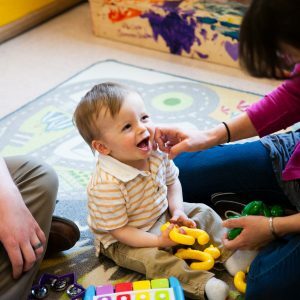 All Day Early Learning centers use several methods to assess each child’s growth and development including weekly observations, an annual Ages and Stages Questionnaire (ASQ) and the ISTAR-KR assessment. Our child has been enrolled since she was an infant. She is now four years old and her brother attended from infant until he left for kindergarten. As a teacher, it is amazing how prepared for school they are. Our son is reading on a second grade level and is doing math on nearly a second grade level. Our child is very inquisitive, curious and bright. We feel they are getting challenged in the preschool classroom. Our teachers are eager and enthusiastic to work directly with our child and to challenge them with new tools and activities. Our child is highly competent at "academic skills" such as language and math. Our center has been good for that, but also particularly good at developing self-care skills such as hygiene, feeding, self-reliance and social-emotional skills. The good environment has helped her play well with others. The week on the solar system has taught her a love and stewardship of the planet - an important family value. Due to our child's special needs condition, things will be different for her. Our child’s current classroom has been the best in understanding their needs. They genuinely care about our child as they do all their students. The teachers totally get it and understand that no two kids are the same. The teachers do not expect the kids to be in a cookie cutter atmosphere which is refreshing.  Interested in getting started at Day Early Learning? The process begins by completing the form below. Your information will be used to contact you about available openings at our centers, tours and other information. 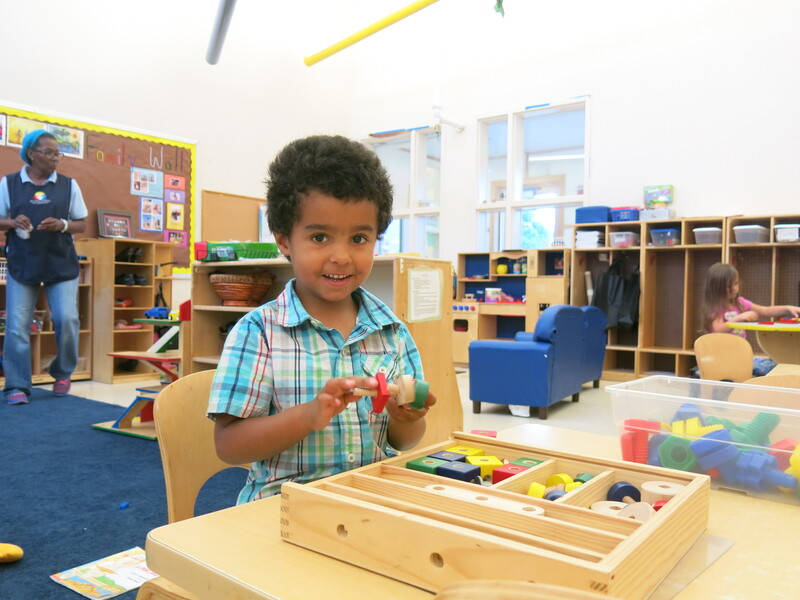 We have immediate openings for 3-5-year-olds at select Day Early Learning locations.